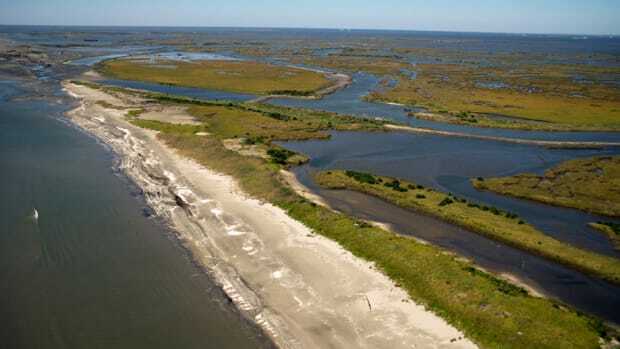 There’s nothing quite like bellying up to a couple of dozen fat, juicy oysters on a cold late fall or winter day. 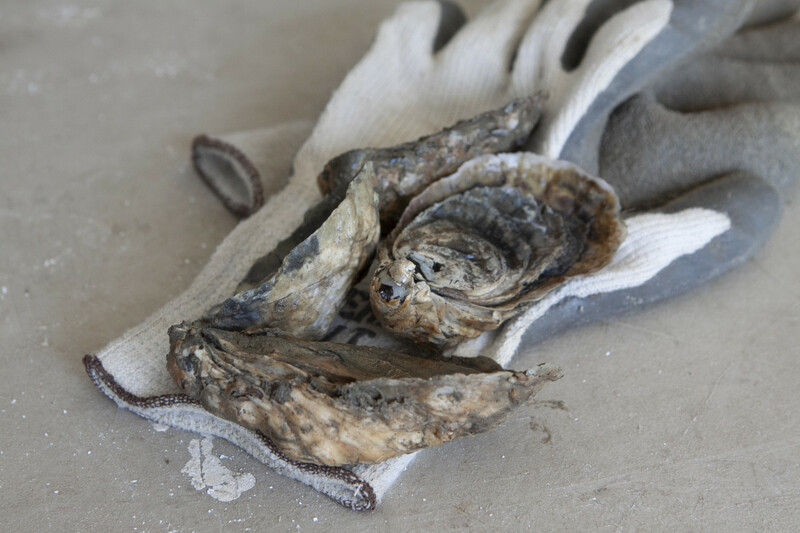 Though oysters can be enjoyed year-round, thanks to aquaculture, many believe November through March are the best time to enjoy these rich, briny bivalves. 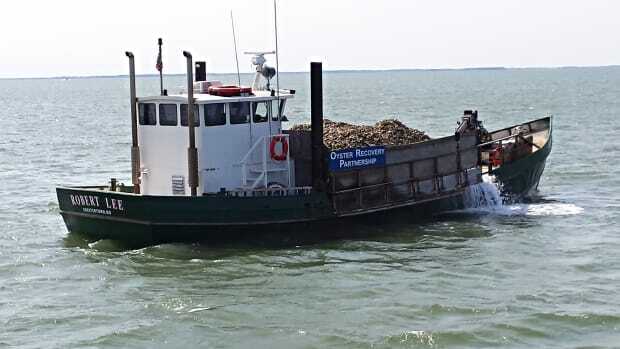 The old “Only eat oysters in months with an ‘R’” saying was designed for a different time without refrigeration, when having oysters on a boat’s hot deck or in a non-refrigerated transport container could very well kill the end consumer. 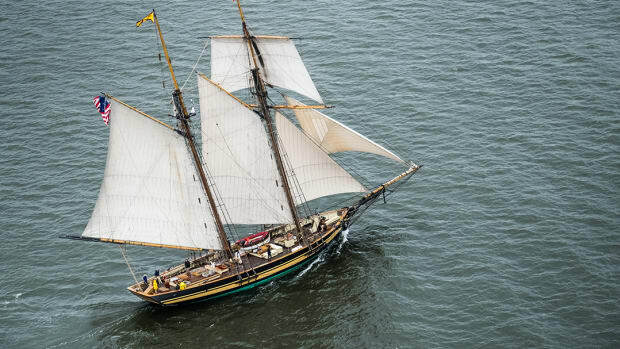 Today, farmed oysters can be enjoyed year-round, not only because of modern refrigeration, but also because most farmed oysters are genetically engineered to not breed in summer, a process that leaves them watery and unappetizing. Still, a cold-weather oyster almost always tastes better to us. They’re easy enough to find these days in supermarkets and seafood shacks everywhere and are almost always marketed by where they were grown. 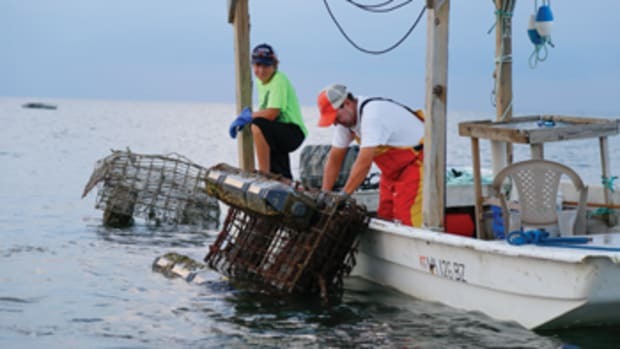 Wild oysters are still available, of course, but eating farmed can help wild populations recover from years of overfishing. 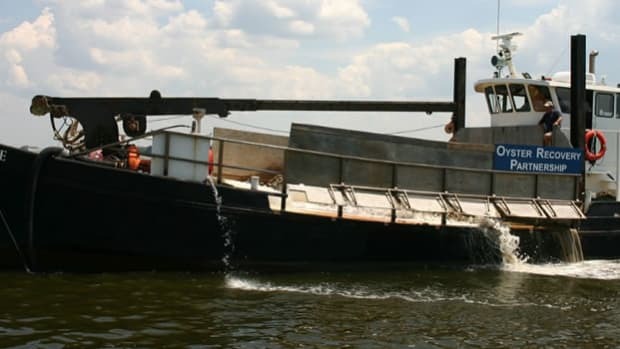 This video shows how oyster farming is done in Virginia. 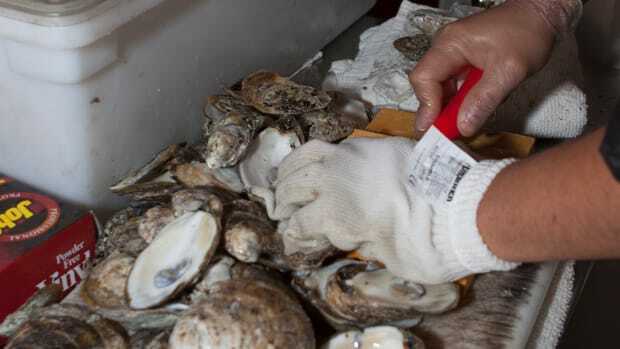 If you like them raw, consider shucking your own. It’s actually quite easy once you get the hang of it. 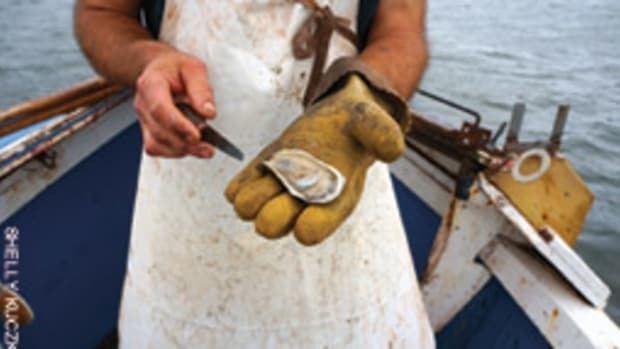 You only need a shucking knife and gloves (or an old rag), as this video shows. Top with mignonette or cocktail sauce to taste. We also like our oysters roasted. Simply scrub off the outside, pop on a medium-hot grill (or in an oven around 300 degrees) and wait for them to open. Pull open with gloved hands (they will be hot) and drizzle melted butter over them. Top with pancetta or country ham for a real treat. Fried oysters are delicious, but we recommend buying pre-shucked for this purpose. Simply dip each oyster in all-purpose flour, then egg wash, then in unsalted saltines that have been run through a food processor. Fry in a pan of butter until golden brown then drain on a few paper towels. Our favorite? Oyster stuffing for Thanksgiving. Enjoy this excellent recipe from Tessemae’s Dressings.